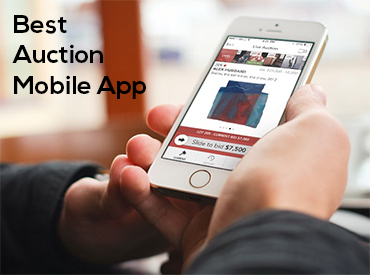 Auction house mobile apps have become an essential part of the auction industry. 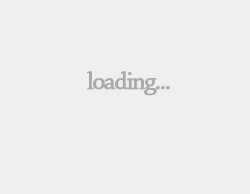 An attractive and clean mobile design is crucial to the success of a native auction mobile app. Mobile bidding, high quality image zoom, being able to consign right from your mobile device, stream live auctions in high definition and other special features are some of the things our judges will be looking for in all submissions for the Best Auction Mobile App.